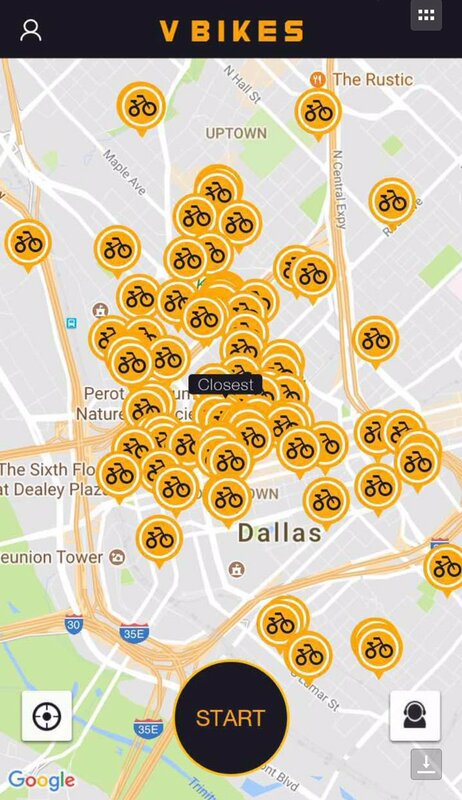 First Dallas had no bikes and now it has lots. LimeBike, a dockless bike-sharing service, has announced its forthcoming arrival in Dallas, when it will begin providing bicycles that can be rented for trips around town. According to a release, the company will initially deploy its bright yellow-green dockless bikes at partner business locations in August. 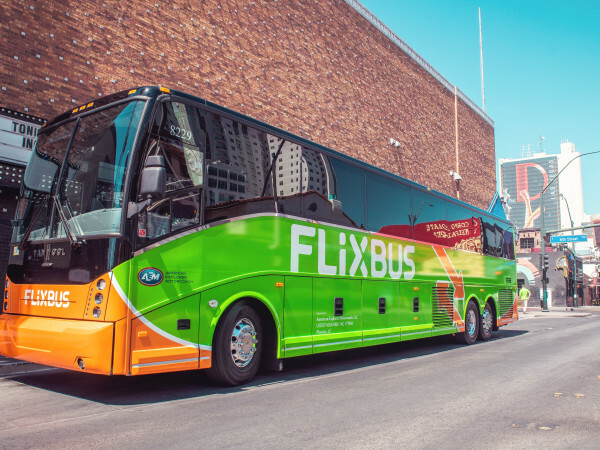 It will also work with city officials on broader rules to allow the company to expand its fleet available throughout the community. So far, the only "partner business location" it's identifying is Downtown Dallas, Inc.
"We are having an ongoing discussion with the local business community and key stakeholders regarding partnerships," says LimeBike spokesperson Jack Song. "We want to design bikeshare programs that best serve the Dallas community. "Unlike the rogue bikeshare operators you may have already seen, LimeBike's mission and business model is to be a collaborator, not a disruptor," he says. "We work very closely with local government and community groups to design and execute a dockless bikeshare program that is tailored to the city." 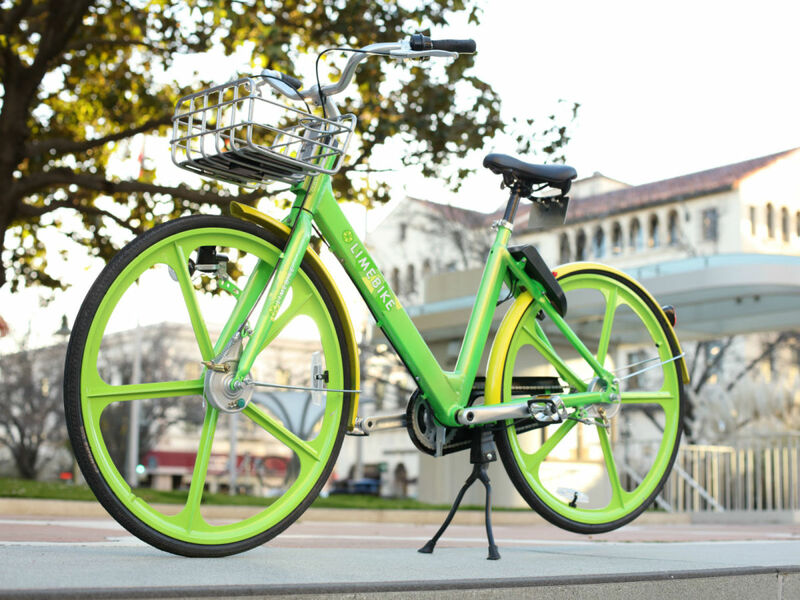 LimeBike currently operates in six cities: South Bend, Indiana; Seattle, Washington; Greensboro, North Carolina; Key Biscayne, Florida; and South Lake Tahoe, California. In Dallas, it joins VBikes, a similar Garland-based startup that launched a bike-share program with its signature bright yellow bicycles in June. Go local go. Spin, a similar Seattle-based company that is in a race with LimeBike, is also hitting Dallas, part of a first wave of six cities, and has just begun dropping its signature bright orange bikes onto our streets. Signature bright colors are the thing. LimeBike's fleet is GPS- and 3G-enabled, making it simple for riders to find, unlock, and pick up a nearby bike using the iOS or Android smartphone app. When finished, riders lock the bike's back wheel and park responsibly somewhere between the pedestrian-designated sidewalk and the street curb, or at a bike rack. They have a pay-as-you-go structure of $1 for 30 minutes, or 50 cents for students, with no deposit fees. LimeBike CEO and co-founder Toby Sun calls Dallas "a forward-thinking town that is at the intersection of sustainability and economic development." Flattery will get you everywhere. "By working closely with city leaders, community organizations, and local businesses, we plan on ramping up service quickly in order to provide commuters and cycling enthusiasts an empowering way to get around in Dallas," he says in a release. "We have been extremely encouraged by the community support and reception we’ve had so far." They already have City Council member Lee Kleinman on their side. He's chair of the Mobility Solutions, Infrastructure, and Sustainability Committee, which will hold a briefing on August 14 to consider how bike-sharing program can support Dallas’ mobility priorities. 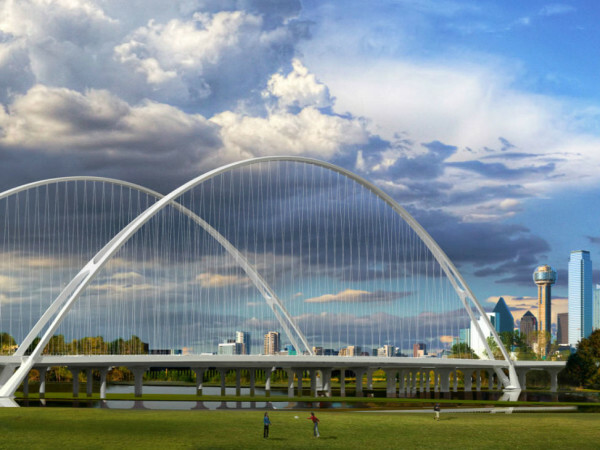 "At no cost to the city, this is a win-win for Dallas," Kleinman says. "We will improve the quality of life by providing residents an innovative transportation alternative while reducing motorized street traffic. 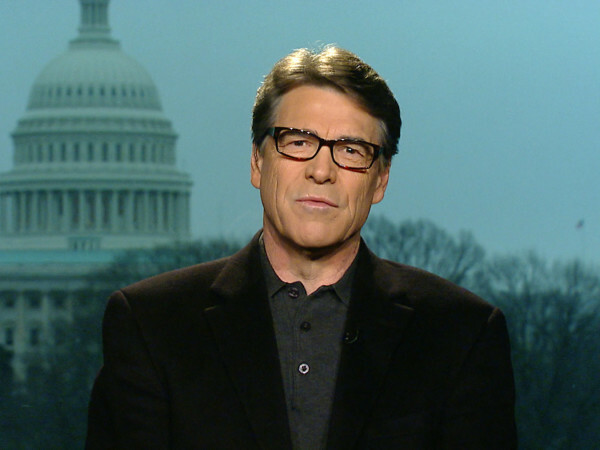 I look forward to working with the council and staff to make this virtually unregulated program a success."